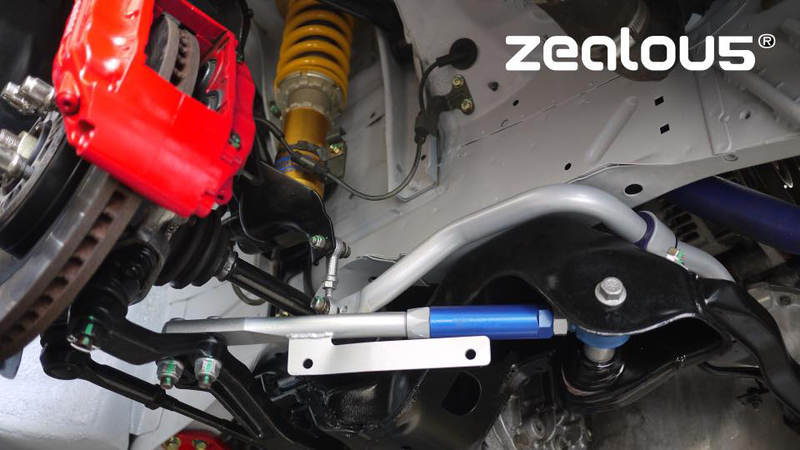 At Zealou5 we take pride in producing only the very best performance and classic car restoration projects. 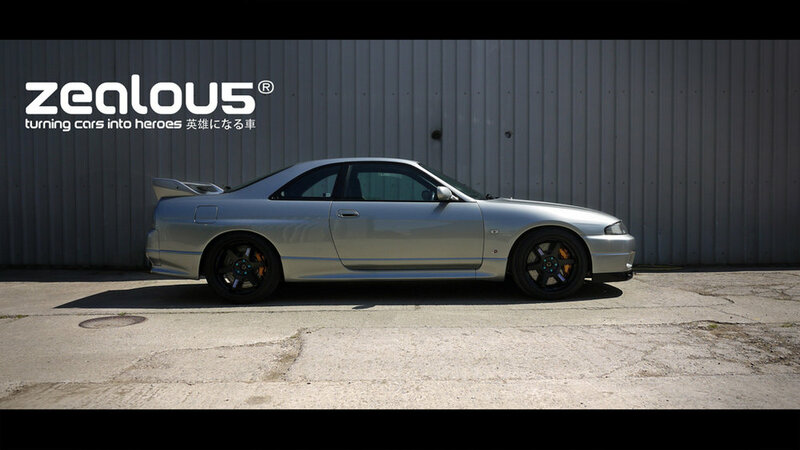 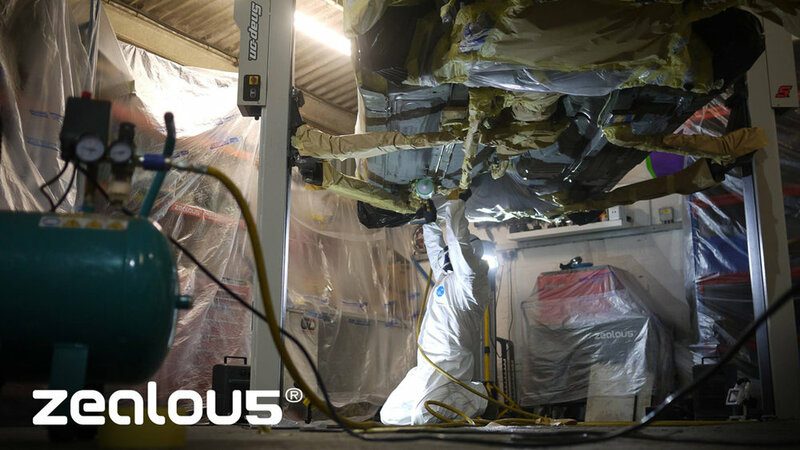 From the ultimate underside protection of your pride and joy, using only the best materials and processes through to a complete and extensive nut & bolt rebuild with show quality paint work or a full custom roll caged track/race focused car. 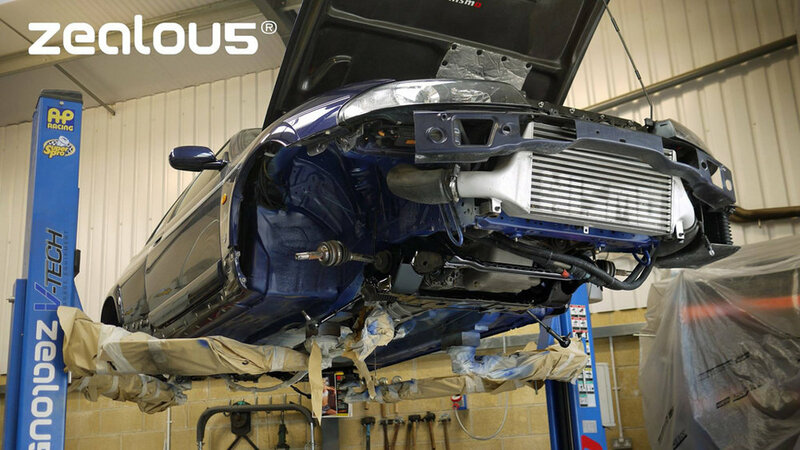 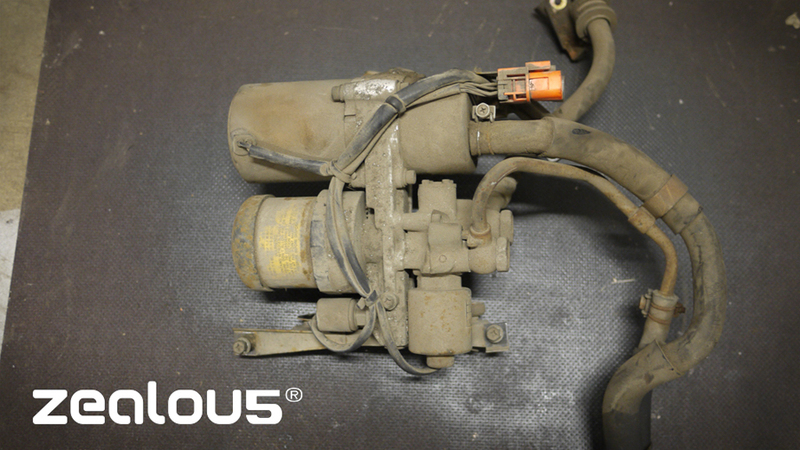 Whatever your restoration or performance needs are, we can help fulfil your dreams.